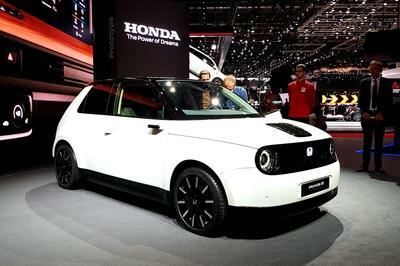 Revealed in front of a massive black screen, the strikingly white Honda e Prototype was one of the cutest highlights at the this year’s Geneva Motor show. It is still a concept, just like it was two years ago in Geneva, but in this case, the e Prototype is far closer to production. It feels much more real in its efforts to combine modernity of the electric vehicles and emotionally charged retro styling directly linked with early Honda cars. The small electric city dweller with 124 miles of range takes the aim to shoot for the B segment of the European car hierarchy. That will make it a direct competitor to cars such as the Peugeot 208, or the Renault Clio, both of which have been refreshed and unveiled at this year’s show, by the way. Honda’s 2017 Urban EV concept has evolved into a fully fledged production car – it’s not exactly the same as the design study, with its two extra doors and more conservative proportions, but it’s still going to be a rather unique proposition: a rear-wheel drive all-electric city car with retro-inspired styling. With a launch set for early March, the Geneva Motor Show is just around the corner, and that means we’re already getting an early look at the huge list of upcoming debuts. 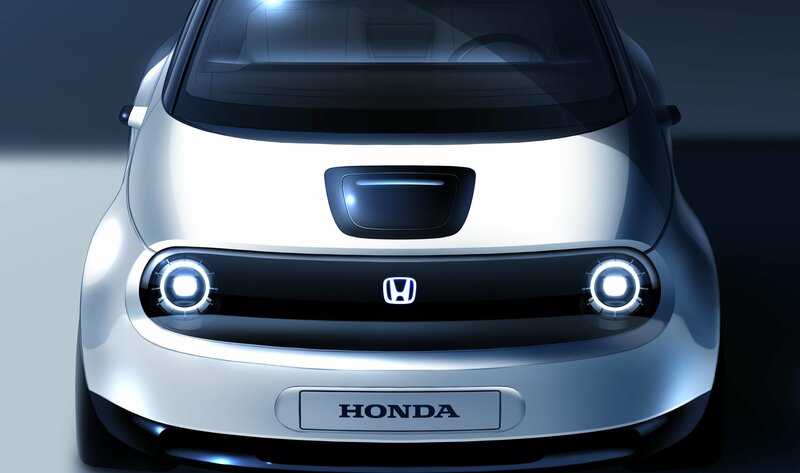 One of the first out the gates is Honda with its new Urban EV concept, which looks to offer funky, simplistic styling, cute proportions, and a torquey electric powertrain, all of which will carryover to a full-fledged production model this year.